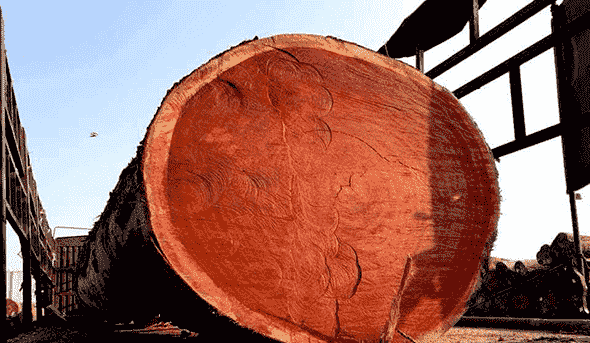 "Cameroon Timber Export" is the top exporter of quality hardwood including Oak, Aish and other wood logs. 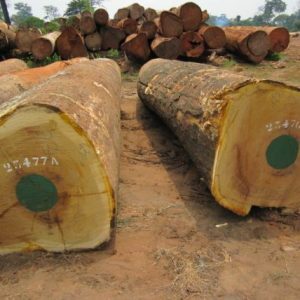 Based at Douala, Cameroon, we supply premium quality wood logs, timber and lumber wood to be used for every purpose and with delivery to multiple locations around the world. 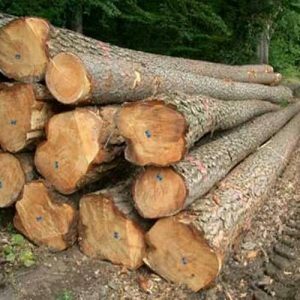 One of the best timber logs suppliers in the area, we at Cameroon timber specialize in the finishing, trading and export of a wide range of popular domestic and commercial purpose wooden timber logs. Whether you need rough wood logs or finished timber/lumber, we can deliver it to the top locations in the world. 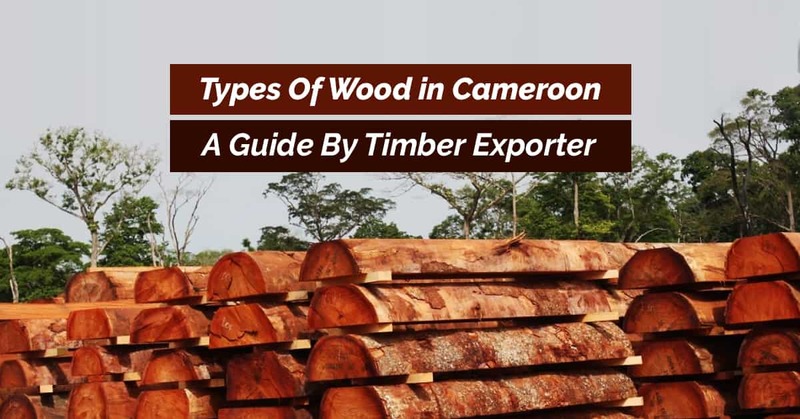 Regarded as one of the best timber companies in Cameroon, we are committed to serving our clients with the best quality timber for any requirement. Presently, we are exporting our timber to various locations in the Middle East and Asia, including Iraq, Malaysia, Vietnam, and all the GCC Countries - Saudi Arabia, Kuwait, the United Arab Emirates, Qatar, Bahrain, and Oman. Apart from that, we also provide wood export services in most parts of Europe. So, if you are based in any of these countries and looking for quality wood timber, contact us now to discuss your needs. 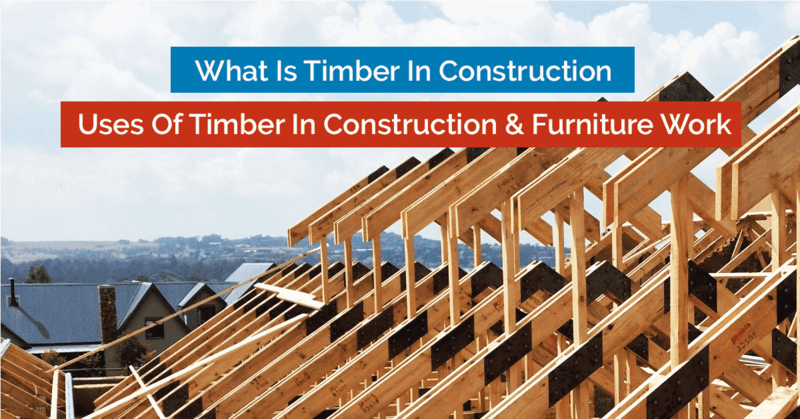 Looking to buy timber online? Well, your search ends here. 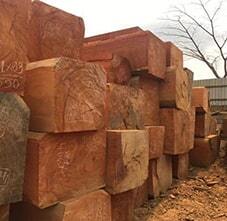 Cameroon timber exporters are here to serve all your requirements of quality wooden logs and timber. 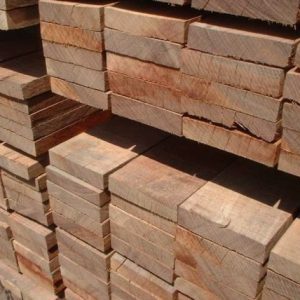 We deal in multiple varieties of wood species such as Tali, Padauk, Mahogany, Teak and many more. We can also offer customized solutions if you need any specific kind of wood. 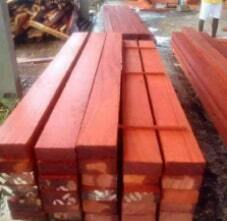 At Cameroon timber, you will get quality products and services with timely delivery and satisfaction guarantee. 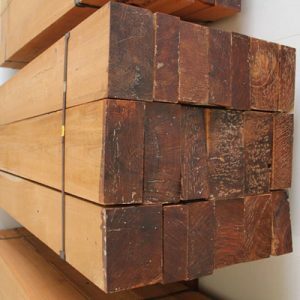 Check out our portfolio to know more about our business and the types of wood we export. 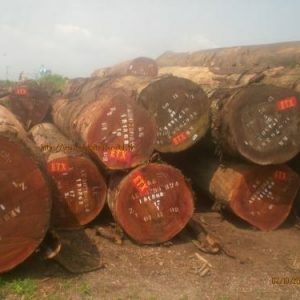 Why Choose Cameroon Timber Export? 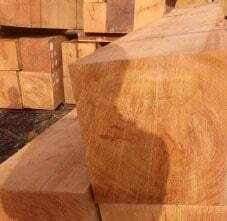 Cameroon Timber Export delivers top quality African wood species locations around the world. 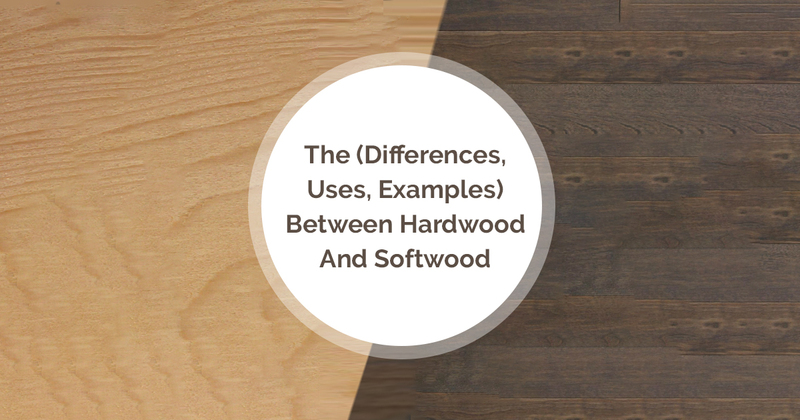 Our service quality lies in our years of experience and in-depth understanding of the wood. 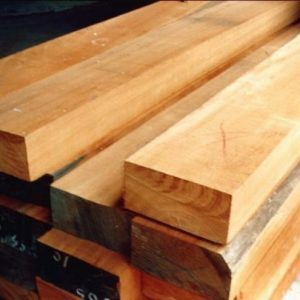 Hire our services to get the best-class wooden logs and timber with timely delivery. 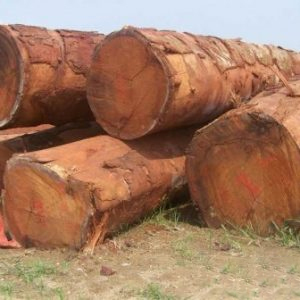 At Cameroon Timber, we deliver high-quality logs for every kind of project and for every personal and business use. 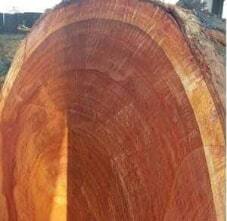 Incorporated in the year 1998 at Douala (Cameroon), we “Cameroon Timber Export” are a Proprietorship Firm indulged in wholesaling, retailing and trading optimum quality Timber of West African Species such as Tali, padauk, Sapele (Mahogany), Iroko, Teak, Bubinga, Pachyloba etc. We have also partnered with the Ministry Of Forestry and Wildlife in Douala City to promote research and cooperation and to keep our manufacturing capabilities and production personnel updated with the latest technologies and developments. 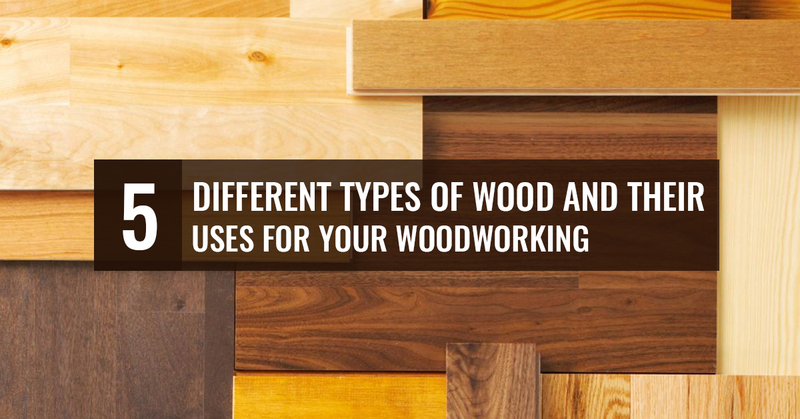 With years of industry experience, we offer a wide range of wood species and export services, catering to each buyer’s request. “WE ARE HERE BECAUSE YOU ARE THERE“. 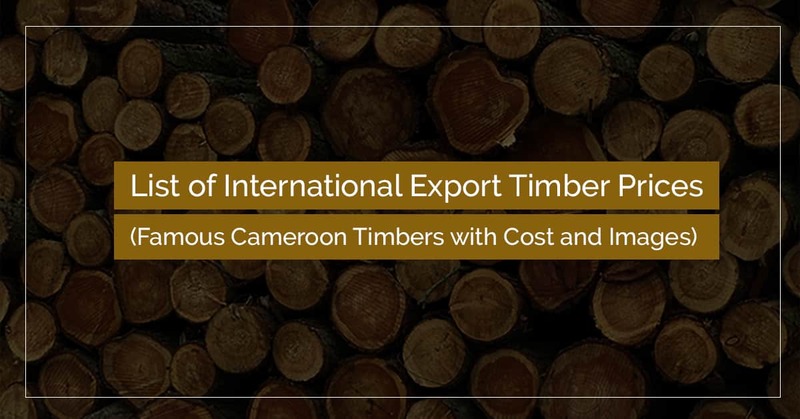 Our vision at Cameroon Timber Export is to become one of the top timber companies in Cameroon and to keep providing the best quality timber export services to our clients across the world. 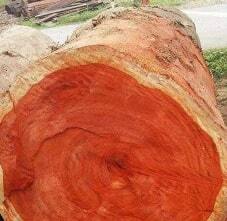 We trade and export all the popular types of Wood In Cameroon in both round log and timber forms. 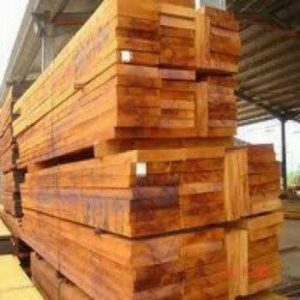 Our wood products include but are not limited to Padauk logs, padauk timber, Okan wood, Pachy, Pine wood and Teak lumber, among others. 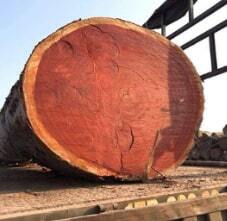 I have been importing wood logs from Cameroon timber exporters for years now. Never have I ever faced any problem with the quality of their wood products or services. I am truly impressed and genuinely recommend them to everyone. I run a small-time wooden furniture manufacturing business in Dubai. 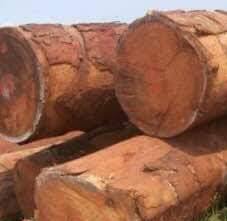 Cameroon timber exporter has been my sole supplier of wood logs and sawn timber. I like them because they provide top quality wood at competitive prices. We publish all the latest news, information and updates about our timber export business regularly on our official blog. Visit and subscribe to our blog to get tips about wooden work, news and product launch updates.